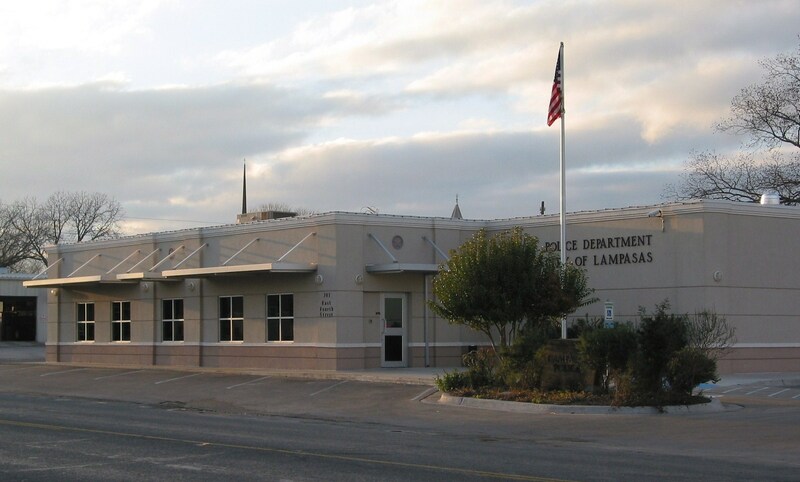 SLA has been honored to work with the citizens of Lampasas for several years. 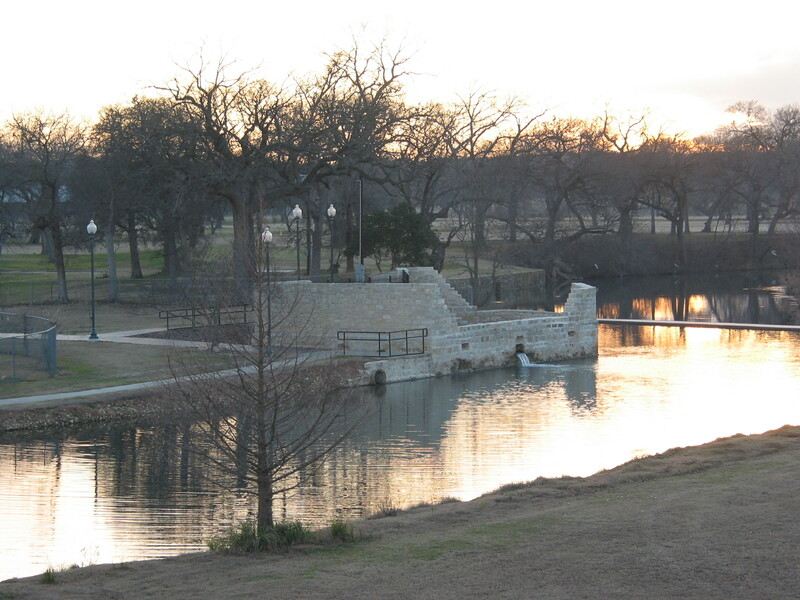 Projects range from stabilizing historic structures to long range master plans. 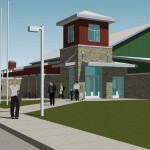 Our most recent work was planning the new Civic Center in Campbell Park. 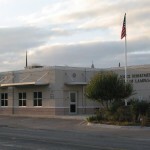 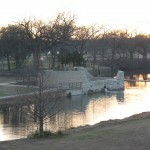 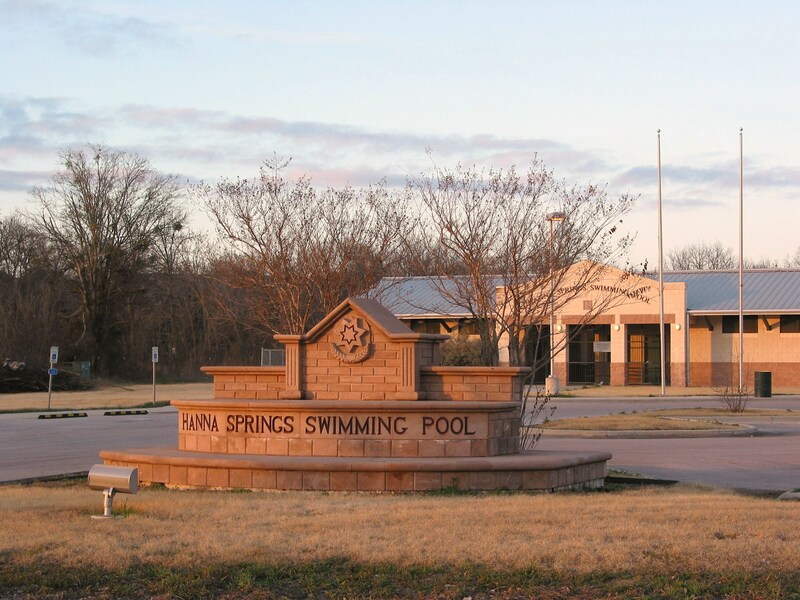 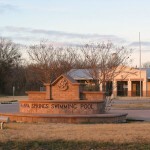 Projects to date include: Hanna Springs Swimming Pool Complex, Lampasas Public Library Master Plan, Hanna Springs Restoration, Hancock Bathhouse Restoration, Lampasas Police Station Renovation & Addition, as well as the Civic Center.